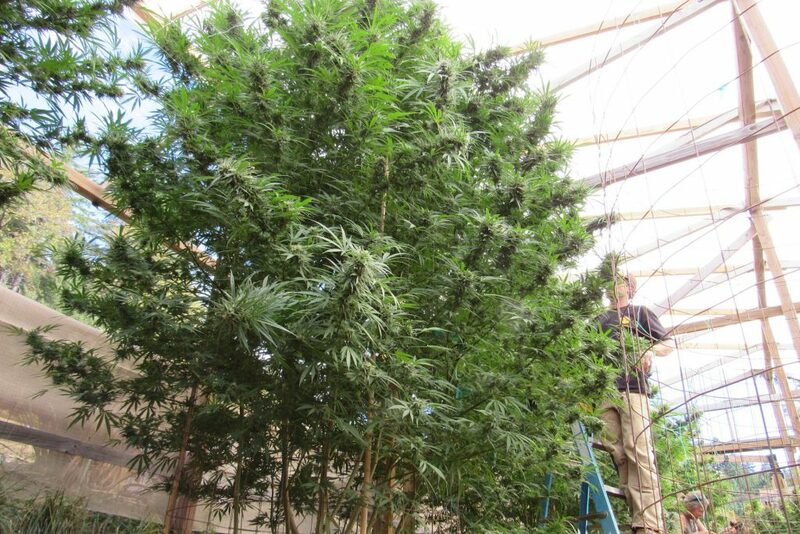 Think You Have the Biggest Cannabis Tree? Show Us! 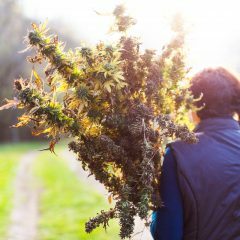 Fun fact: Cannabis can grow from a tiny seed to a 15-foot-tall tree in a single year — and those trees are coming down this month as part of harvest season. 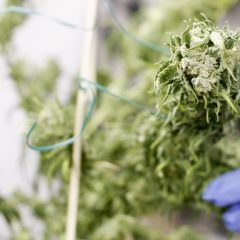 Each tree might yield three to five pounds of dried cured cannabis, worth maybe $5,000 total. More than the money growers make on big trees, there’s also bragging rights. 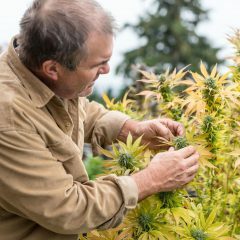 Every cannabis farmer claims to be the best, and like a traditional county fair — THE biggest tree is one way to rank skill. 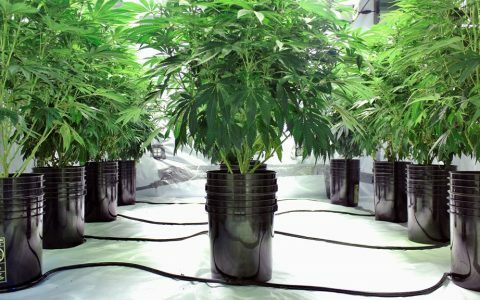 Big cannabis trees are also perfect for personal growers—who often face legal plant counts limiting crop size. 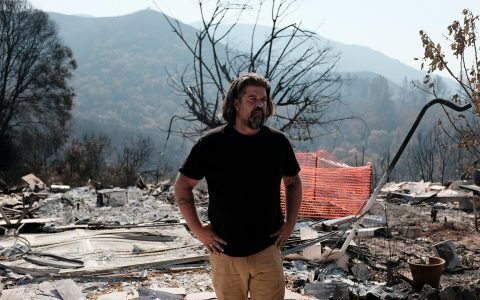 For example, in California under Proposition 64—adults 21 and older can grow up to six mature plants per property. Depending on size, a six-plant harvest might fill a Ziploc freezer baggie, or a hefty garbage bag. It all comes down to plant size. 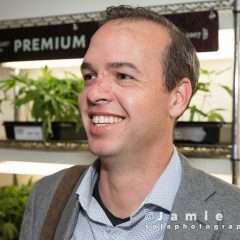 Beyond growing cannabis for commercial or personal gain — there’s the sheer eye-popping joy of checking out big cannabis plants. To that end, Leafly is proud to present the the @Leafly #Croptober #BigTrees Challenge. Show us your trees! 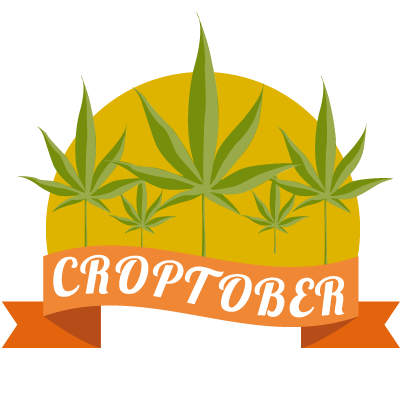 Tag @Leafly on Instagram in your #croptober posts. We’ll determine first, second and third place for the biggest best tree we can find in North America this season. 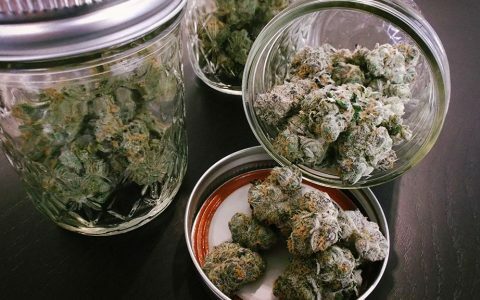 The top three photos win bragging rights as Leafly’s Biggest Trees of 2018, and maybe a few surprises. Here’s some examples of awesome #croptober trees so far. Those are some massive plants!